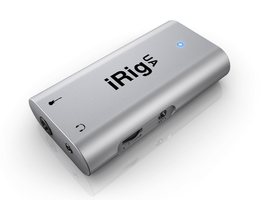 iRig UA, Audio or MIDI interface for tablet/iDevice from IK Multimedia in the iRig series. 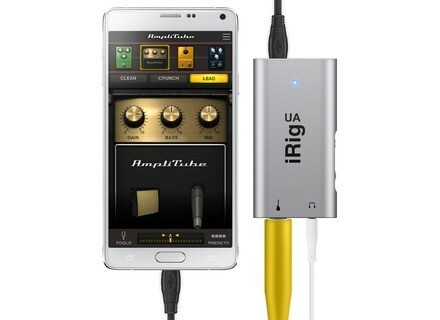 The IK Multimedia booth at NAMM will be the attraction for Android-equipped musicians who will come and see the iRig UA interface. The iRig UA is the first IK Multimedia universal interface for guitar that can be used with any smartphone and tablet running Android 4.0 and later and compatible with the USB/OTG modes (Samsung, Sony, LG, Motorola, HTC, Xiaomi…). The iRig UA employs a DSP processors that fixes the biggest issue on Android devices, the latency. This DSP includes a modeling technology that can be controlled by the newly developed AmpliTube UA dedicated app. 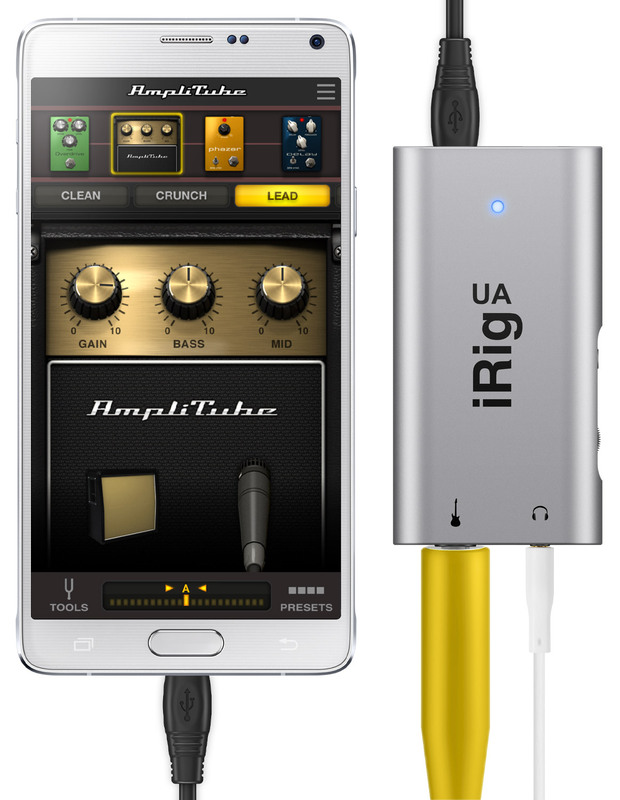 The iRig UA can also be used as a recording audio interface for Samsung Pro Audio compatible devices as well as Android 5.0 tablets and smartphones. IK Multimedia announces a price of 79,99 €. 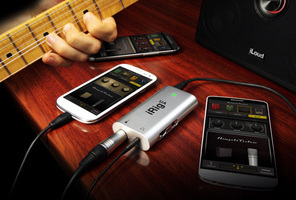 More info at www.ikmultimedia.com. 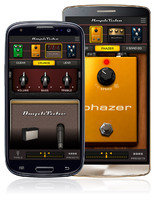 [NAMM] The Groovemaker app on Android The highlight at the IK Multimedia booth at NAMM will undoubtedly be the Android version of its products, including Groovemaker 2. 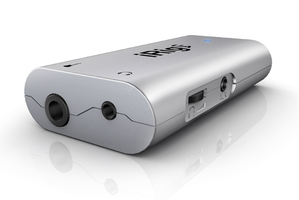 [NAMM] 4 new Waldorf products Waldorf posted a video to announce the four new products that will be introduced at NAMM. It includes a Eurorack module. [NAMM] Sonarworks calibrates your headphones Last year, Sonarworks debuted a calibration system for studio monitors. 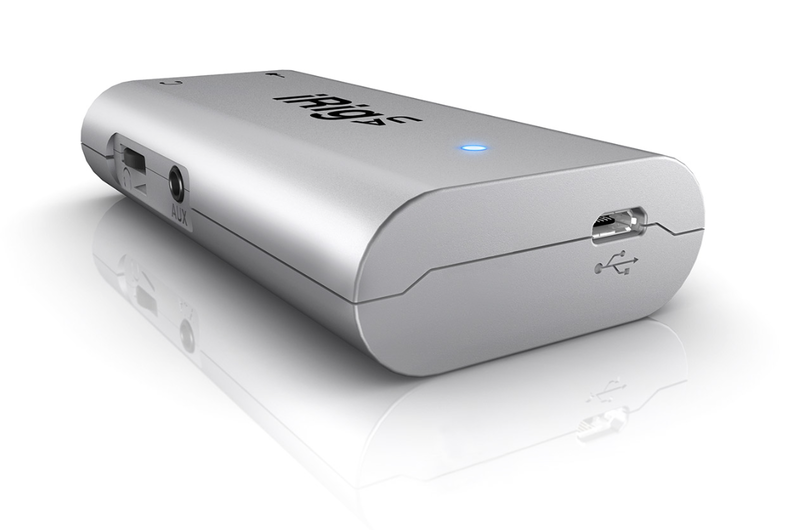 They introduce this year at NAMM the same concept for headphones.